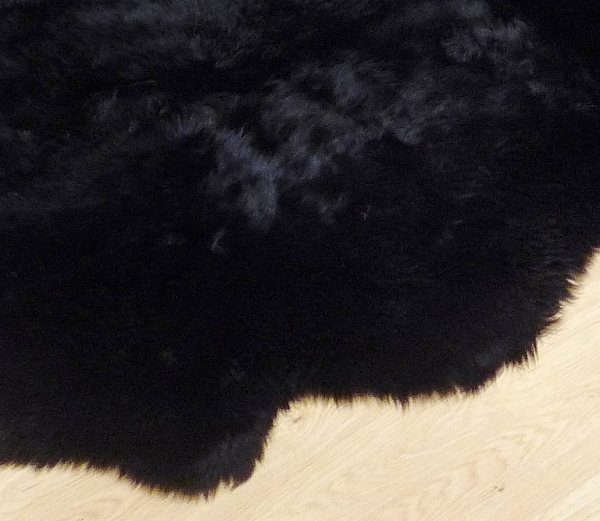 A genuine New Zealand Quad Sheepskin rug, with luxurious soft long deep pile. 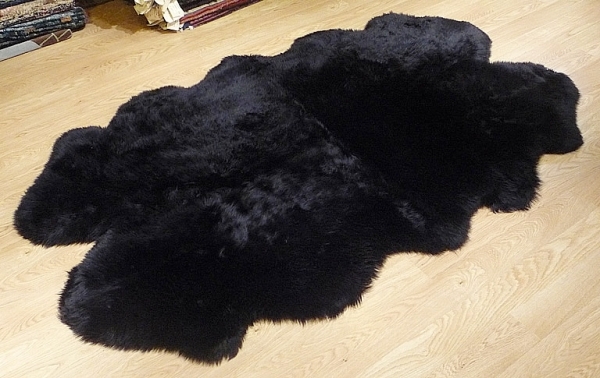 This rug is specially selected by experts for its finest quality. This product carries the Wool-mark – the symbol of quality for Pure New Wool. Only licenced manufacturers who meet the Woolmark’s strict performance standards are allowed to use it.